As spring arrives, Ingram Portrait Design is gearing up for some wonderful outdoor photography. We’re introducing several unique in-studio mini-sessions this month. We are also busily participating in community events here in Sewickley! 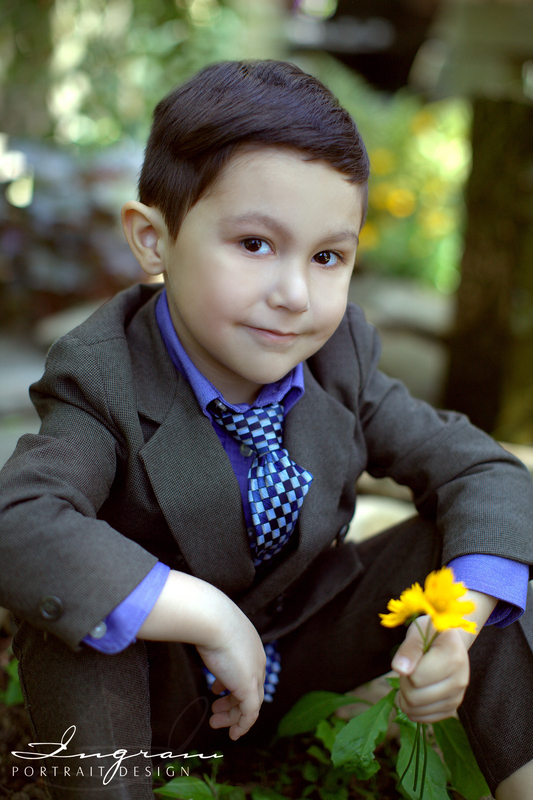 Our calendar is filling fast for portrait sessions in April, May, and June 2013. Call today while space is available: 412.749.4788.